My WoW’s for this week are Confess by Colleen Hoover and The Dead List by Jennifer L. Armentrout. Two great choices. I'm also waiting on Confess (Posted it a couple of weeks back). This is the first time I've heard of The Dead List, but it's JLA, so I'll definitely be waiting on this one too. I'm definitely waiting for both of these. Thanks for sharing. OOh nice! I am sooo excited for The Dead List! Loved Jennifer's first foray into the suspenseful YA thriller! Can't wait for another! 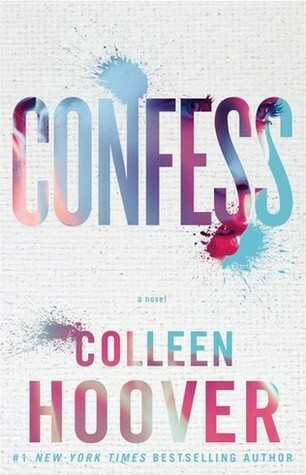 I still haven't read a Colleen Hoover, and I've only read two JLA, but damn she has a lot coming out. Yes yes yes to both! :D Colleen and Jennifer are awesome! I'm kind of getting annoyed by JLA's books but this one does sound good.